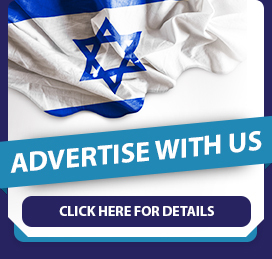 Israelis like their coffee a particular way. 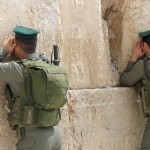 So particular, in fact, that even coffee giant Starbucks failed to get it right and had to close up shop after a brief run in the Holy Land. 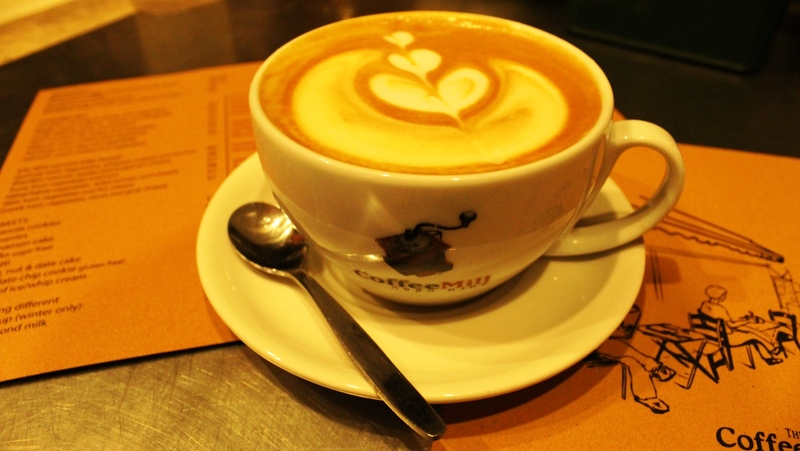 And because a good cup of java deserves a good pastry alongside, here’s a collection of quality cafés combining great coffee, cool atmosphere, and a delicious dose of Jerusalem style. Café Bezalel has established itself over the years as the coffee shop of choice for Jerusalem’s young, hip crowd. Located in a pleasant pedestrian street just off the city center, the big outdoor seating area is always packed with people enjoying a cup of coffee with friends, while the smaller inside space is often full of people working away on their laptops. The coffee here is truly excellent, as is the small selection of pastries and cakes to accompany it. A real highlight is the all-day breakfast menu that includes toasted croissants with cheese, smoked salmon or fried egg fillings, croque madames and bureka platters. 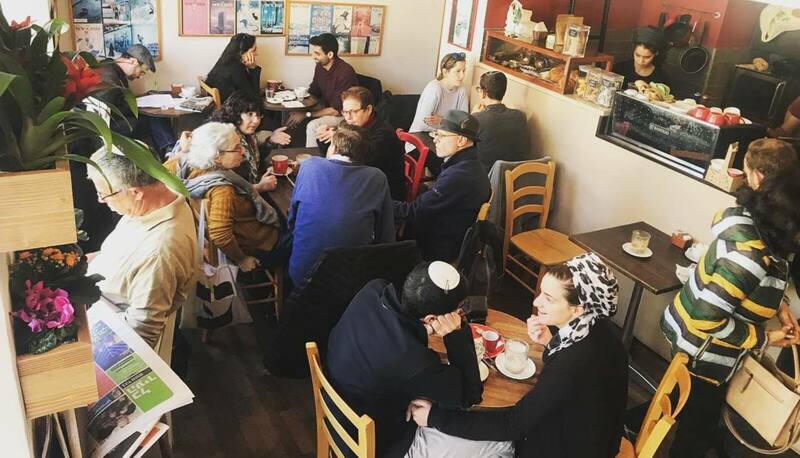 One of the few cafés in town open on Saturdays, Café Bezalel is the perfect place for a Shabbat brunch or for lingering over the weekend papers. For a really luxurious cup of coffee, look no further than the King David Hotel. The atmosphere at this Jerusalem landmark is old-school opulence – lots of marble, plush seating and hush-hush voices. 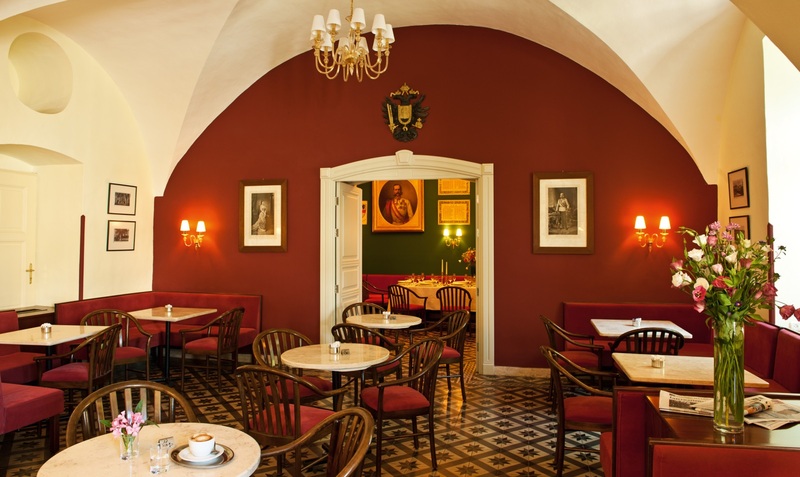 The King’s Garden restaurant, with its view of the Old City, is the perfect place to enjoy some coffee or a light meal. Choose between indoor and outdoor seating overlooking the hotel’s gardens and pool, and feel like the scores of royals, presidents and film stars who’ve graced the King David before. Roasters in the Machane Yehuda market is the place for true coffee connoisseurs. Kenyan, Colombian and Guatemalan coffee is blended and roasted on site, meaning your cup of joe will be as fresh as can be. 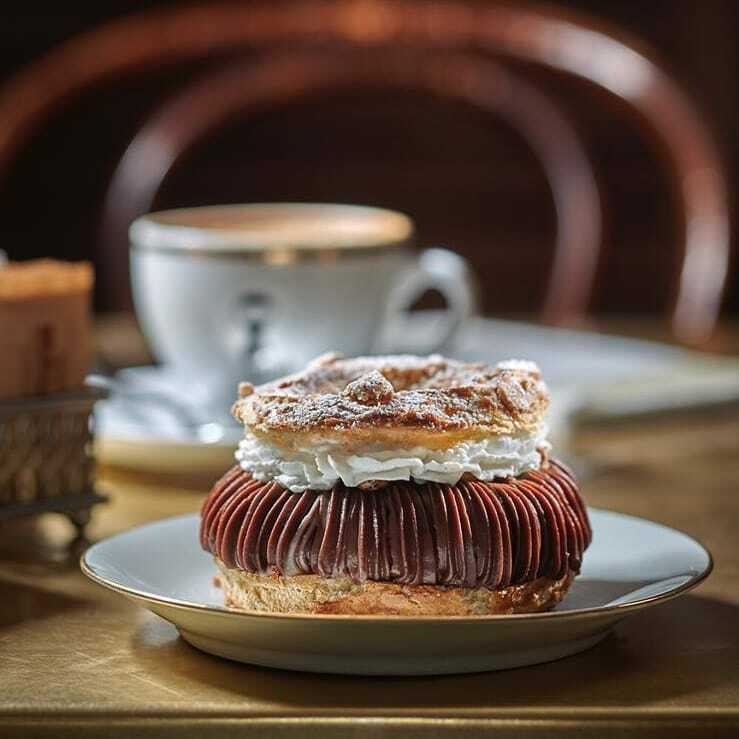 Accompanying the excellent coffee are no less excellent patisserie handmade by famous Jerusalem pastry chef David Laor for a completely indulgent break. Our suggestion: Grab a seat on the outdoor bar for front-row seats to the market’s busy alleyways and indulge in some people-watching while sipping on your caffeinated drink of choice. 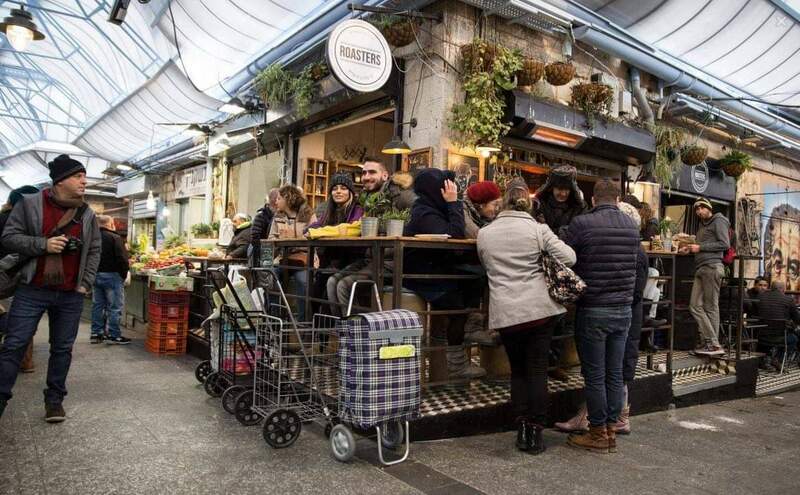 A true Jerusalem establishment, Tmol Shilshom has been serving its many fans great coffee, fancy drinks and an extensive dairy menu since the early 1990s. Located in a 19th century stone building in a small, picturesque alley, the book-crammed café regularly hosts cultural events, book readings, poetry nights and more. While the regular coffee here is excellent (wouldn’t be on this list otherwise!) it’s the other drinks on the menu that deserve a shout-out. Try their over-the-top hot chocolates and chai drinks, complete with whipped cream, chocolate bars and dulce de leche spread. There’s even an extravagant vegan halva hot drink. 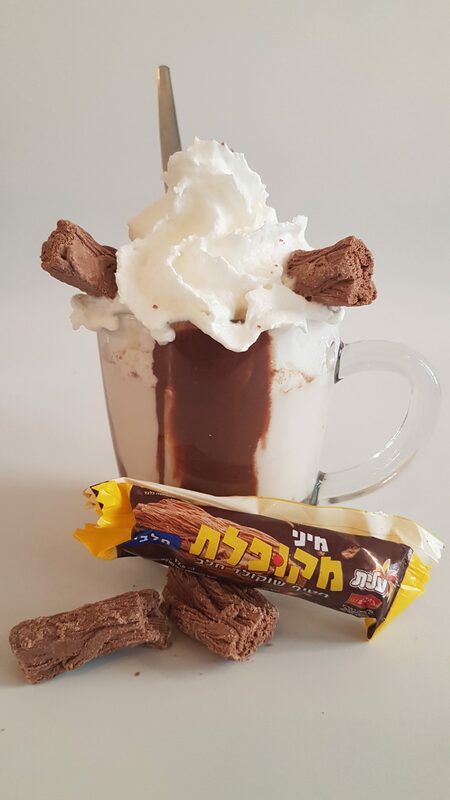 Get your coffee with an extra shot of social inclusion at Café Shalva, which employs people with disabilities in all positions in an inclusive and inspiring setting. 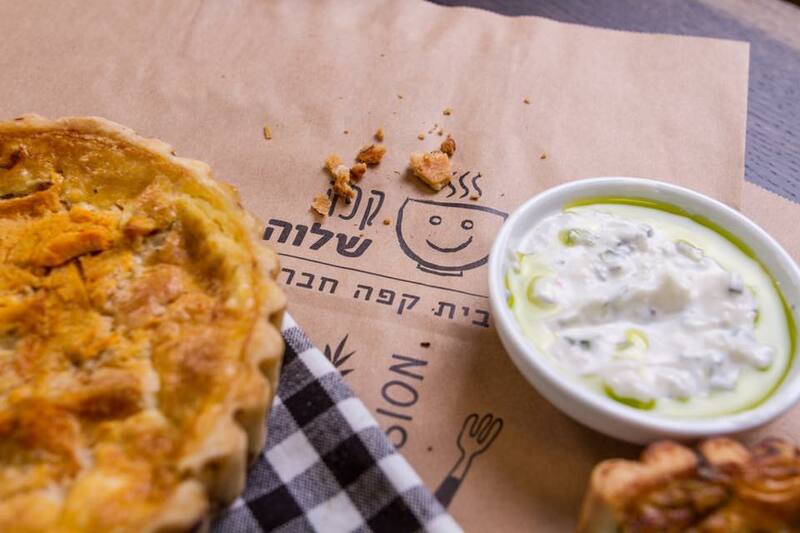 The café/restaurant is located at the Shalva National Center, home to an NGO that supports people with disabilities and their families in Israel, and provides internship and employment opportunities for young adults with disabilities. An extensive menu offers an enticing selection of sandwiches, shakshuka and salads for breakfast, and pastas, pizzas and fish for lunch, as well as coffee, dessert and patisserie. Step into the Austrian Hospice in Jerusalem’s Old City and be transported to a magical world of apple strudel and Viennese coffee. The Austrian Hospice was originally built as a guesthouse for Austrian pilgrims at the end of the 19th century. Still welcoming guests from abroad, the beautiful building’s rooftop boasts some of the best views of the Old City and its Viennese Café allows visitors to enjoy European culture to the sound of Middle Eastern hustle and bustle. 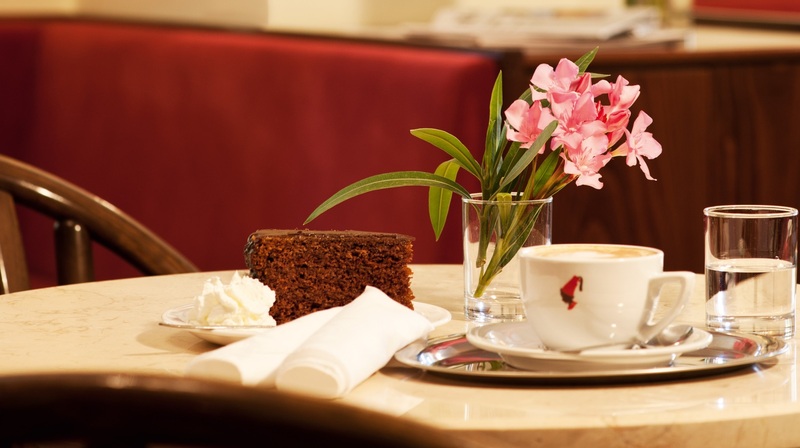 Sit in the red-hued indoor café or relax in the serene walled garden outside to enjoy Austrian specialties such as apple strudel, Sachertorte, hot chocolate with whipped cream and proper Viennese coffee. Those a bit hungrier can also go for savory specials such as schnitzel and spaetzle. Either way, you will have a wonderful and unusual experience. Photo courtesy of The Coffee Mill in Jerusalem. Situated in Jerusalem’s picturesque German Colony neighborhood, the Coffee Mill is a place for serious coffee lovers and a favorite dating spot. 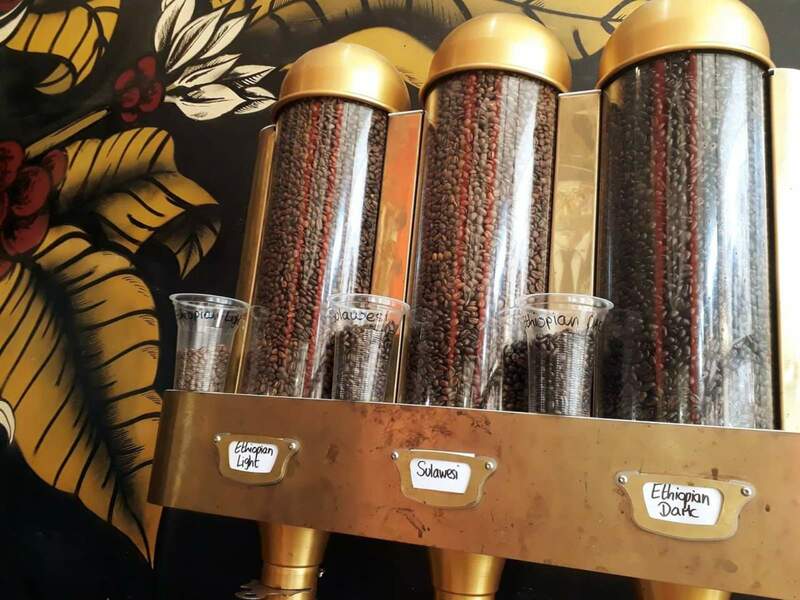 The little coffee shop is decorated with boxes containing coffee beans from all around the world, which can either be enjoyed on-site or ground and taken home. The short food menu offers breakfasts, salads and sandwiches, together with a selection of cakes and pastries to accompany your caffeinated drink. The list of coffees and other drinks is remarkably long, and includes favorites such as café lattes, filter coffee and ice coffee. More unusual options include caramel coffee, cold coffee with whipped cream and Viennese coffee that comes with chocolate cubes. Another spot for serious coffee lovers, Power Coffee Works just off the Machane Yehuda market is a great place to enjoy a cup of coffee or to take home some quality roasts. An extensive menu features standard yet top-notch hot and cold caffeinated drinks, as well as the promisingly named “Dirty Hippy” (espresso, chai and a dash of honey) and mouthwatering milkshakes. The coffee is roasted daily and ground per cup, the décor is refreshingly punk and there are also donuts on offer. What’s not to love?